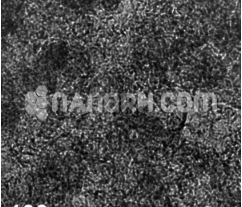 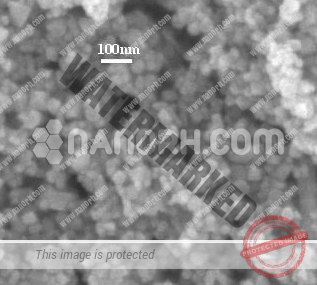 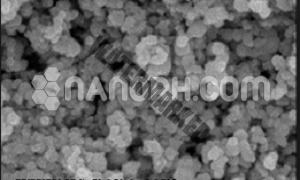 Nano Research Elements is a leading manufacturer and supplier of Multi Element Oxides Nanoparticles with Ultra High Purity, uniform particle size and a higher surface area. 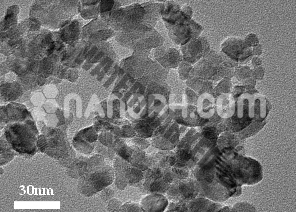 Multi Element Oxides Nanoparticles are very important in many areas of materials science. 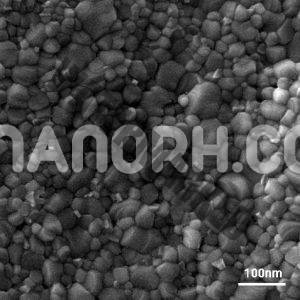 The metal elements are capable to form a large variety of oxide compounds. 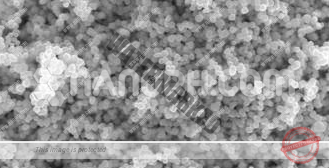 These can also adopt a number of structural geometries with an electronic structure that can exhibit metallic, semiconductor or insulator character. 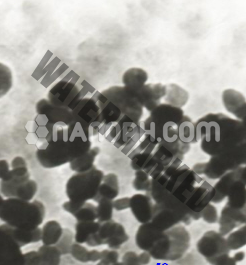 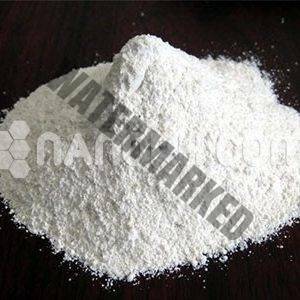 Multi Element Oxides Nanoparticles Oxides are used in the fabrication of piezoelectric devices, microelectronic circuits, fuel cells, sensors, coatings for the passivation of surfaces against corrosion, and as catalysts. 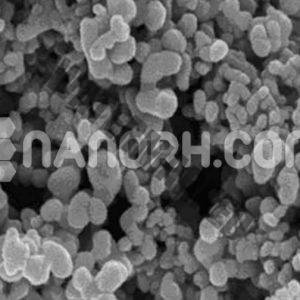 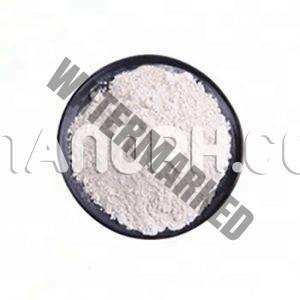 With the rapid growth of metal oxide nanotechnologies. 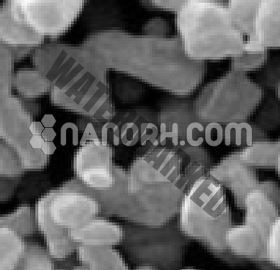 The application of this material in the field of catalysis has become an extensive research area. 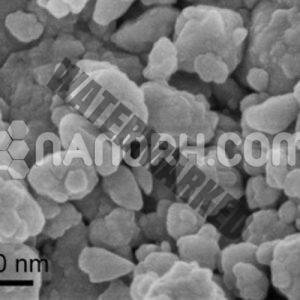 The operation of transition metal oxide nanoparticle catalysts for industrial application in the synthesis of significant chemical intermediates has been investigated by industrial and academic communities. 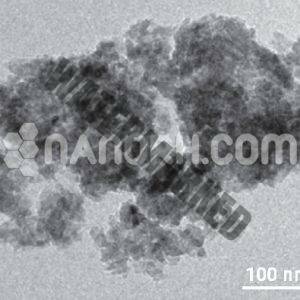 The exceptional properties of metal oxide nanoparticles in catalysis is represented by the high selectivity which allows discrimination within chemical groups and geometrical positions, favoring high yields of the desired product.